Runner-up in 2015, SapientNitro went one better this year. The agency ended 2016 combining its resources with Razorfish to form a Publicis Groupe digital powerhouse. SapientNitro was the digital jewel in Publicis Groupe’s crown in 2016 and an increasingly powerful part of the global network. In the first half of the year, the agency was instrumental in the formation of Sapient Inside, a client offering that fuses the group’s tech services (also including DigitasLBi and Sapient Consulting) with its creative capabilities. That saw Nigel Vaz’s star rise even higher as chief executive for Publicis. Sapient across EMEA and Asia-Pacific. Near the end of 2016, it was announced that SapientNitro would be merged with sister agency Razorfish. These big structural events might have taken place on a global level, but SapientNitro’s UK agency is the winner for an exceptional performance in its own right. Aside from the loss of HTC, the shop has retained all other clients, secured 21 new pieces of business and experienced 20% yearon-year revenue growth. New clients include HSBC and Nestlé. SapientNitro has always been great at bringing a consumer-centric approach to big transformation projects. As the industry works out what to make of business consultants encroaching on ad turf, the newly formed SapientRazorfish has nothing to fear. Its IT credentials have insulated it against these giants, with its best work centring on digital transformation for businesses. Of particular note is its transformation work in categories prone to consumer inertia, such as banking and insurance. For example, while details cannot be disclosed, one impressive project was the digital overhaul of a traditional financial institution – timely, given the rise of mobile-first banks such as Monzo and Atom. Another notable project was SapientNitro’s analytics work for Unilever. Greater access to and understanding of data is vital to a category that tends not to have direct access to its consumers. The agency has helped the FMCG giant make better use of its data across multiple brands and is working on predictable capabilities for better personalisation. The project has also helped net three new clients: Axe, Knorr and Sunsilk. SapientNitro also delivered a digital transformation project for Sky, pushing it towards customer-centricity at a time of cord-cutting and Netflix. If there is a chink in SapientNitro’s armour, it is creative intelligence. But it did show some potential. To promote Tesco Mobile customers’ ability to use data roaming across Europe, the agency developed a 360-degree, virtual-reality "postcard" as a playful extension to the TV spot. 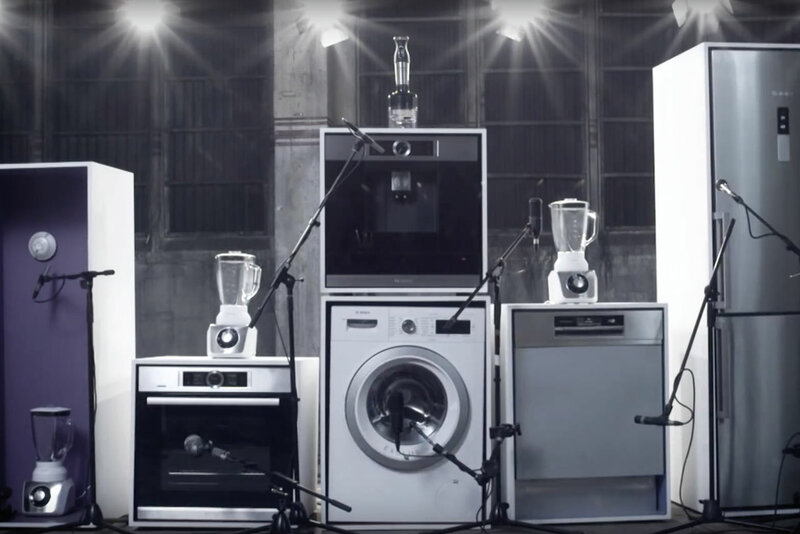 For Bosch, it created an orchestra comprising a range of connected appliances. And at a time of huge disruption to luxury fashion, the agency revamped Hugo Boss’ digital presence. Next year, the new entity, SapientRazorfish, will need to prove its mettle again. This was an impressive year from R/GA London, which boasted a mix of tech innovation, creative campaigns and meaty transformation projects. 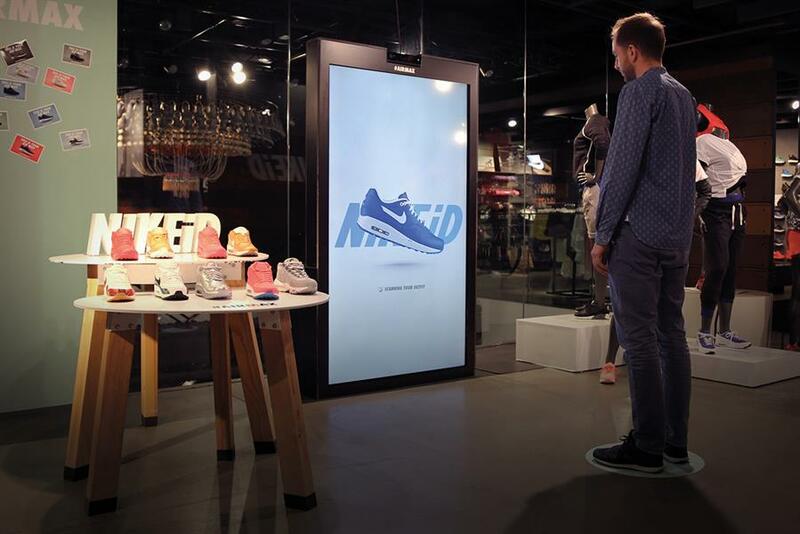 In that first tier was Nike On-Demand, which leveraged the brand’s masses of data to provide personalised communication to customers. Would-be athletes could talk to coaches via WhatsApp to receive personalised training plans and help. 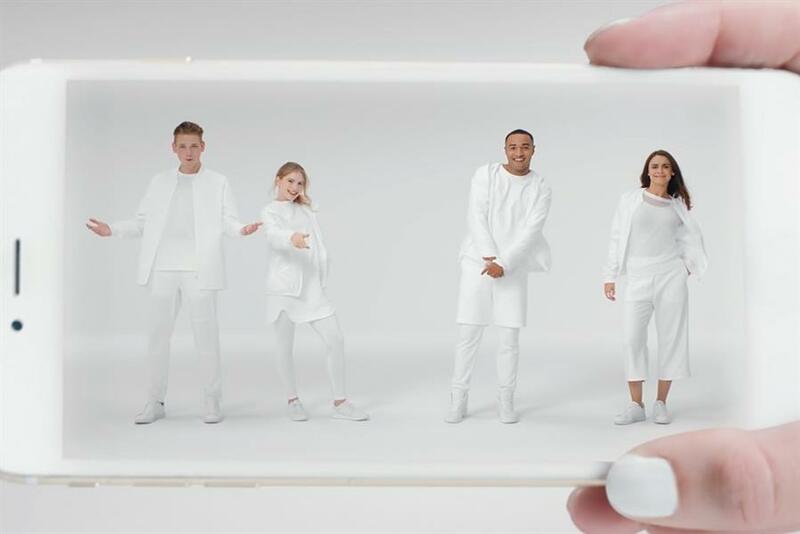 The second tier included work for Unilever’s Signal, using a Facebook Messenger bot to encourage children to brush their teeth. And, finally, there is the ongoing rebrand of Siemens as an employer. Iris has continued its winning streak for Adidas Football with several innovative executions, such as the Adidas Glitch boot-buying app and letting fans design their own Adidas Neo clothing range on Snapchat. It has also cemented Domino’s position as a tech-first pizza company, tapping into internet culture for the "Mouth boggles" campaign with ease. Other highlights have been making virtual reality comprehensible to the masses for Samsung and building out its start-up offering through Iris Nursery. The loss of Mini was a blip, but perhaps hiring ex-BuzzFeeder Digby Lewis will give the agency an edge in content next year. 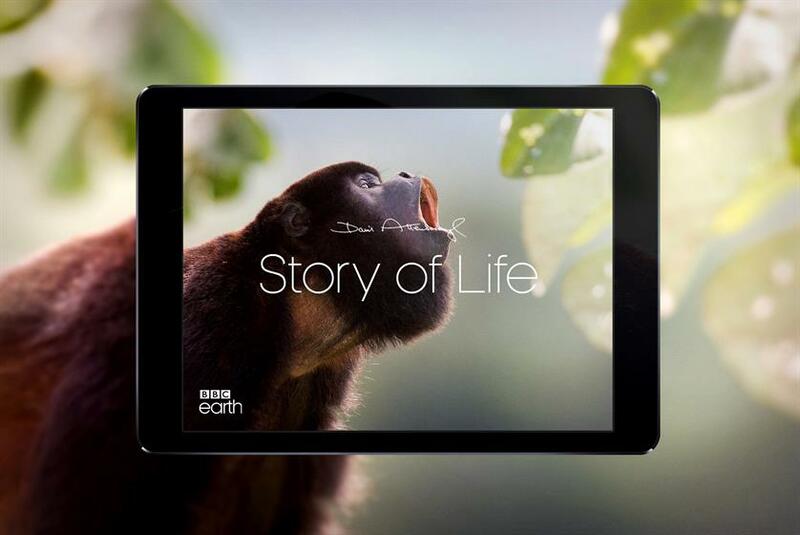 Stellar work this year included a BBC Earth app that collates Sir David Attenborough’s natural-history footage. Then there was Jamie Oliver’s voiceactivated recipe service for Amazon’s smart speaker, Echo – a work in progress but with strong potential. Finally, there was mind-training app Nike Pro Genius. AKQA’s year was marred by the loss of Marks & Spencer’s digital account and Booking.com – but perhaps creative hires Wayne Deakin and Suki Rai can return the agency to glory. A couple of attention-grabbing executions meant Poke was a creative challenger to big brother SapientRazorfish this year. The second iteration of "The Wembley Cup" campaign for EE saw more than 20,000 young fans troop up the Metropolitan line to watch their favourite YouTubers play footy at the stadium. 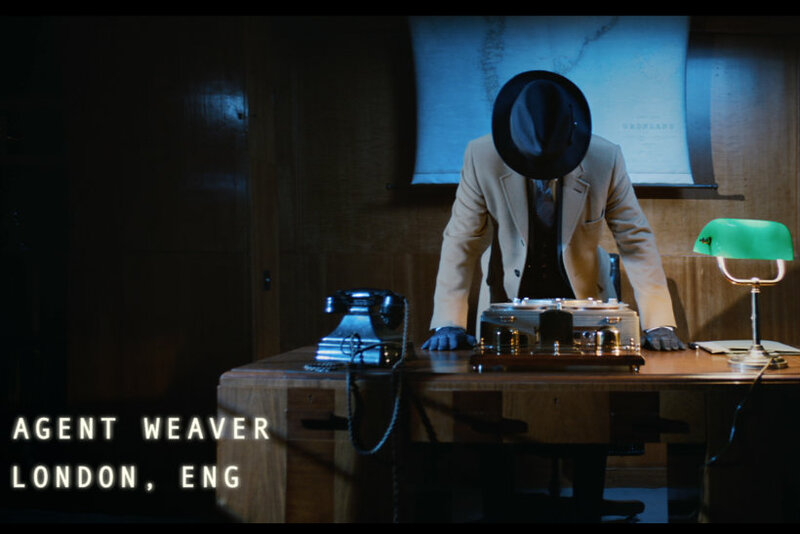 And "Mission impeccable" for Ted Baker involved an innovative partnership with Google to create interactive shop windows. More meaty projects would give Poke greater heft against its competition at Publicis. 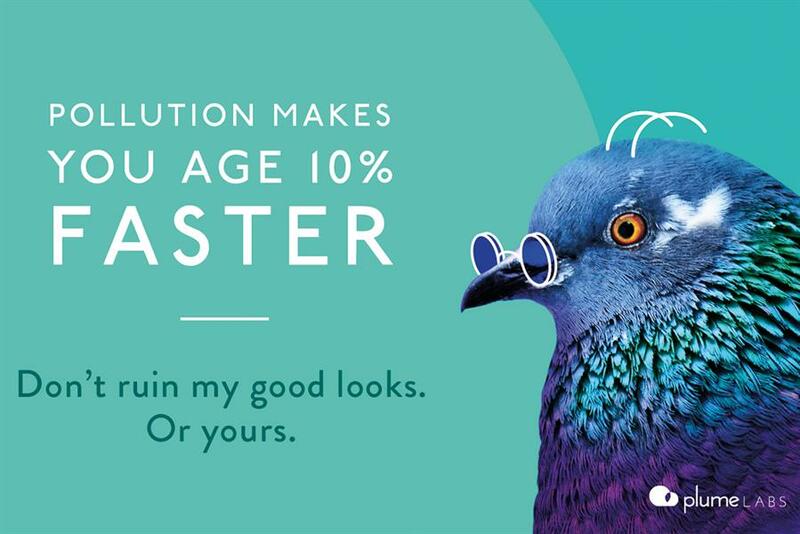 Another Publicis digital shop, DigitasLBi earns a commendation for some neat executions this year, such as "Pigeon air patrol" and Politico’s European Union referendum tracker, and wider work for AstraZeneca. Attaching air-quality sensors to pigeons to measure pollution was a fun, imaginative piece of work, while the Brexit tracker marked a first in using Apple Wallet to push out content. And an AstraZeneca campaign providing health training for heart-attack patients showed the potential of digital to change behaviour. Recent winners: R/GA London (2015); R/GA London (2014); SapientNitro (2013); Work Club (2012); AKQA (2011).